Saturday, November 17, 11:00 a.m. - 2:00 p.m.
Have you ever wanted to learn how to hook rugs? Meet members of the Seacoast Ruggers and learn about this traditional and popular craft. Get tips from experienced rug hookers, and try your hand at rug hooking. 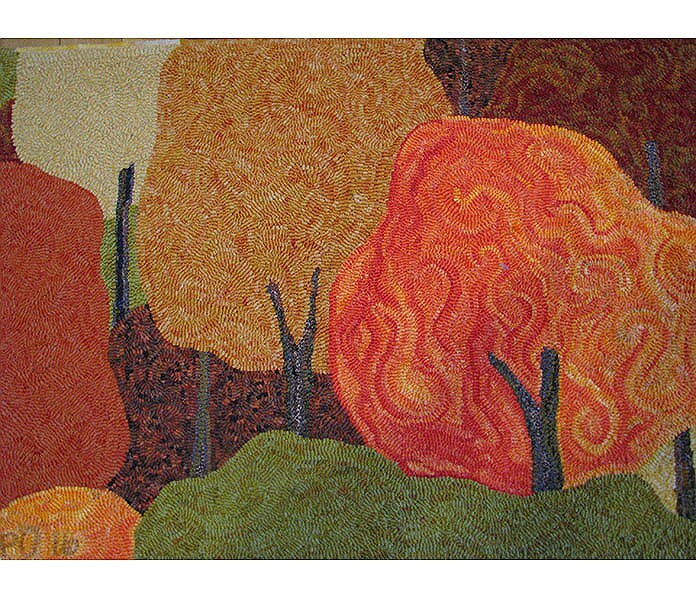 Presented as part of the exhibition, Hand-Hooked Rugs: New Work by Members of the Seacoast Ruggers. Drop-ins are welcome.